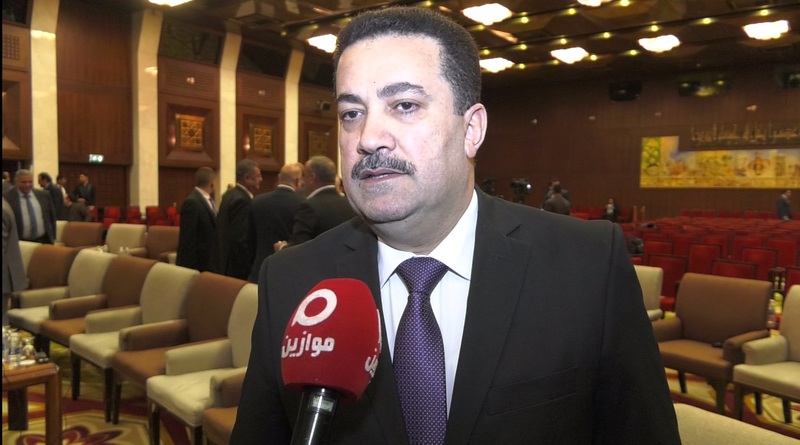 Member of the House of Representatives, Mohamed Shi'a Sudanese, Friday, that the countries of the region need messages to reassure to understand the reality of the political situation and the process of change in Iraq. "There is a need for an open dialogue between the Iraqi specialists and the neighboring countries," al-Sudani told Mawazine News. "The need for reassuring messages to understand the reality of the political situation and the process of change in Iraq." He added that "the assurances should be present in all countries of the region, in addition to agreeing on an important principle is that the security and stability of Iraq means stability for the region." He pointed out that "there are economic areas could be a catalyst for the creation of economic partnerships between Iraq and the countries of the region within the rule of common interests and the principle of non-interference in the affairs of neighboring countries."